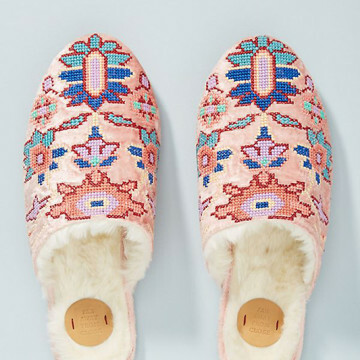 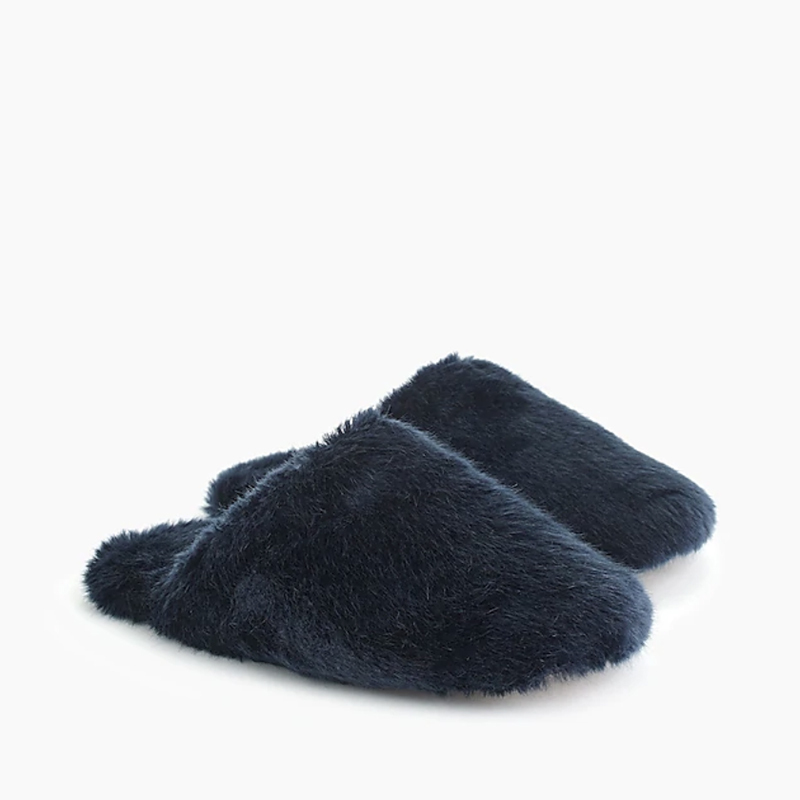 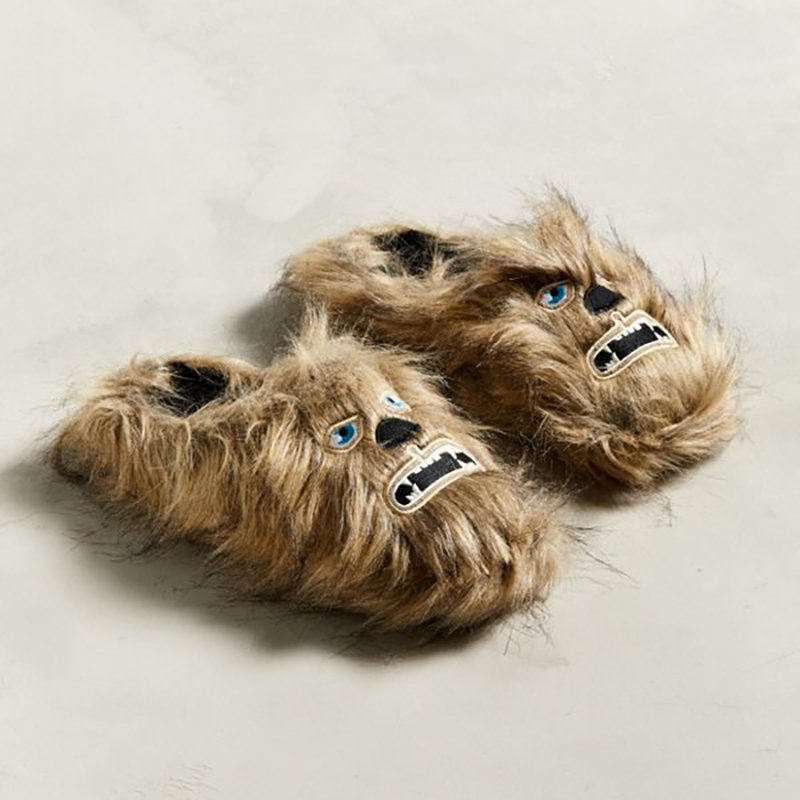 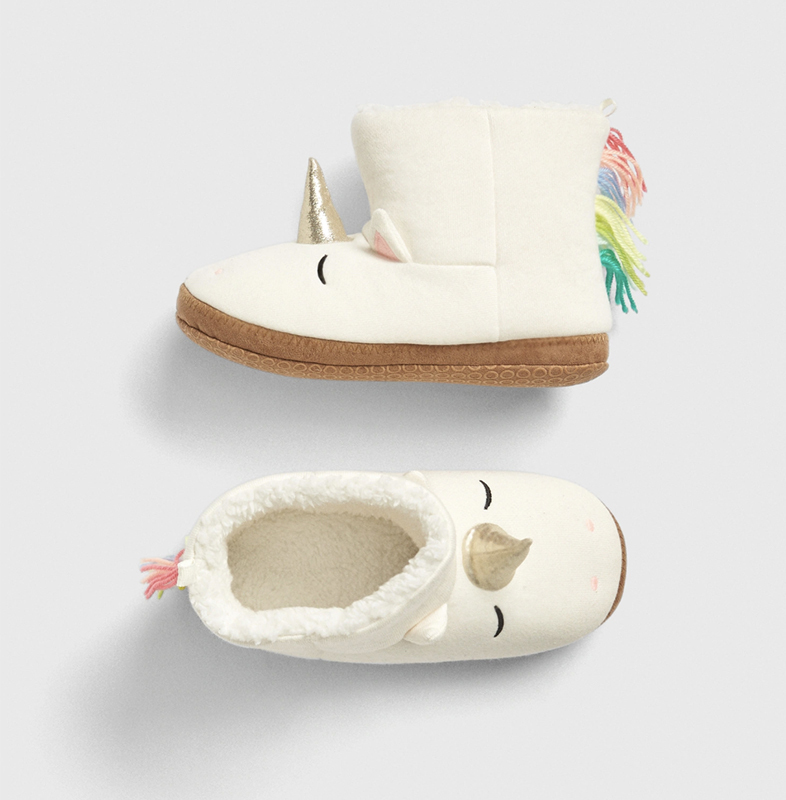 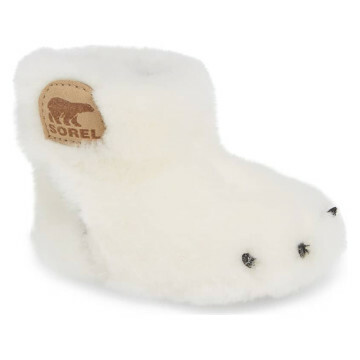 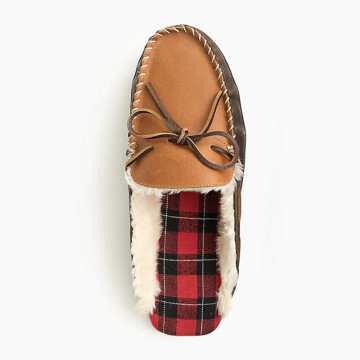 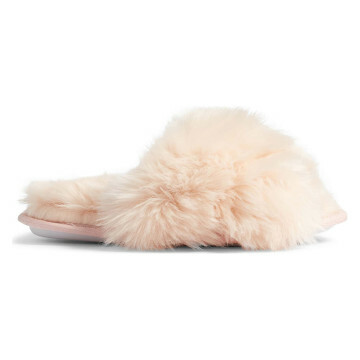 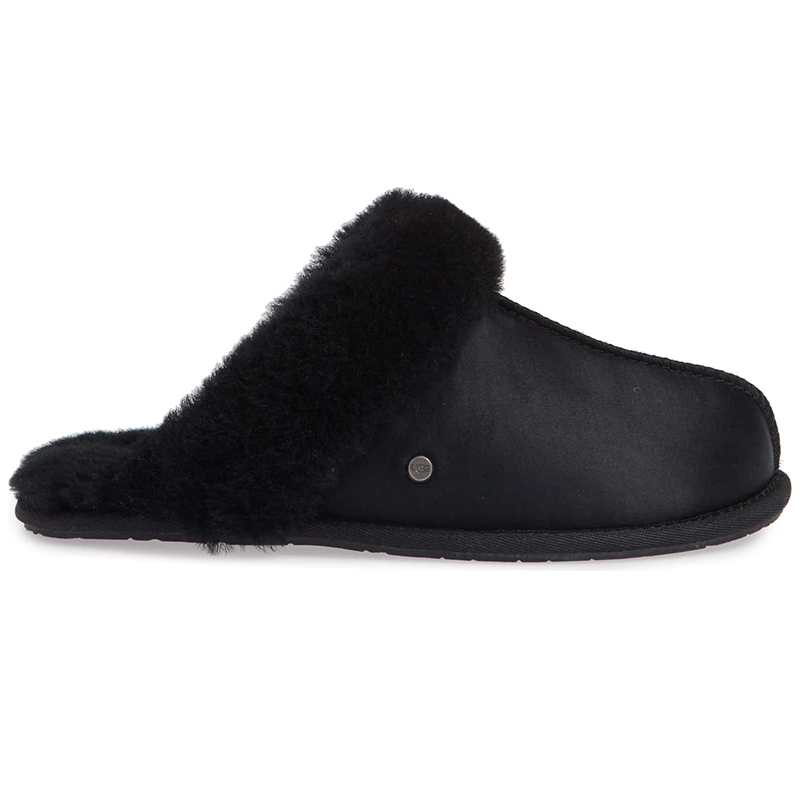 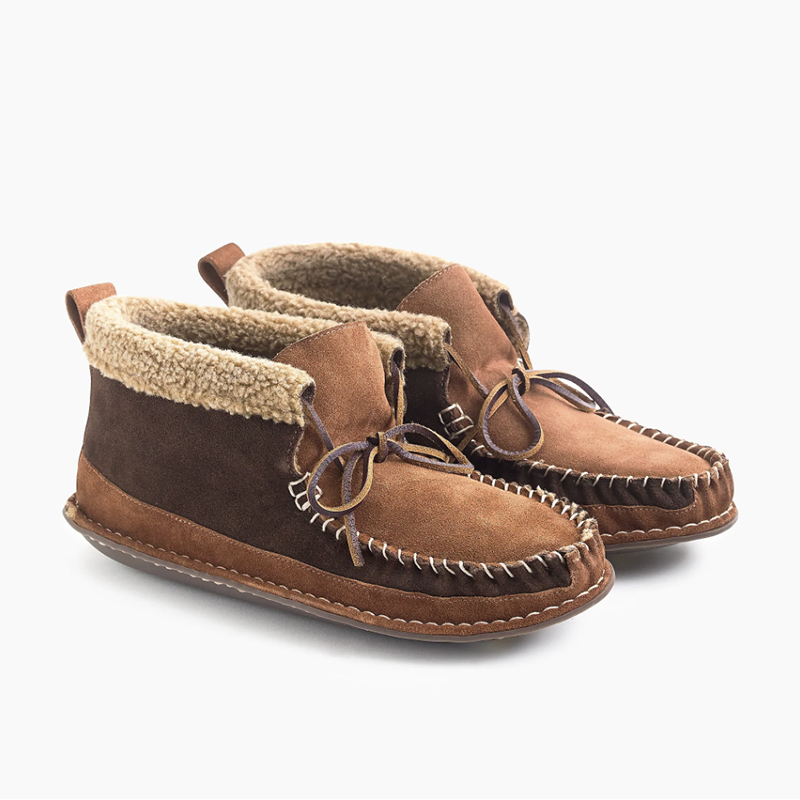 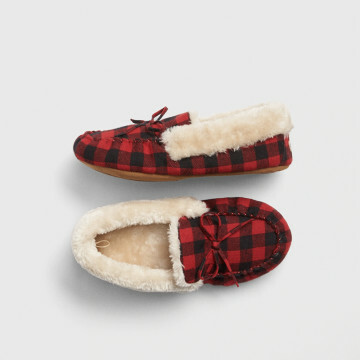 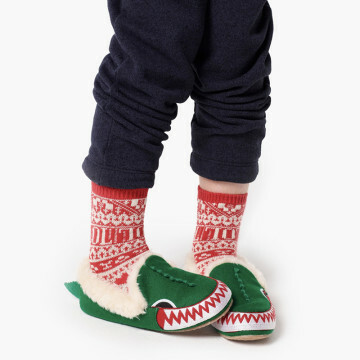 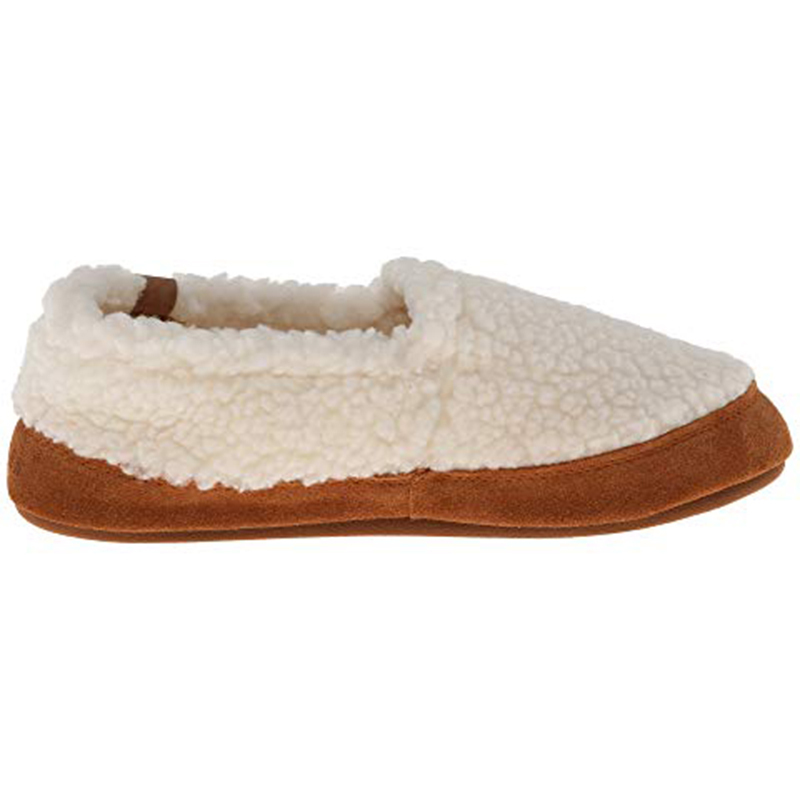 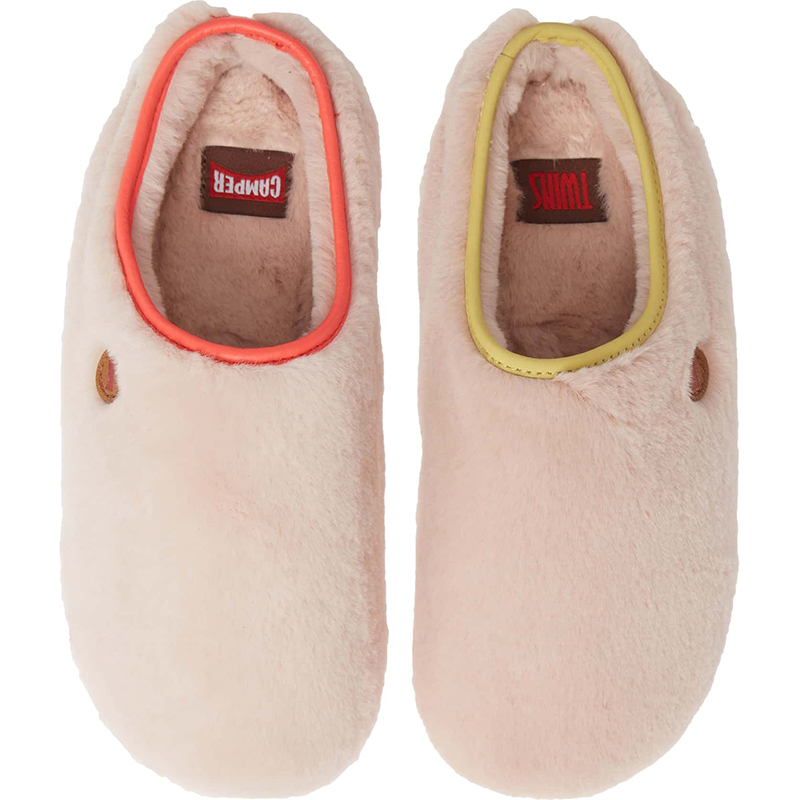 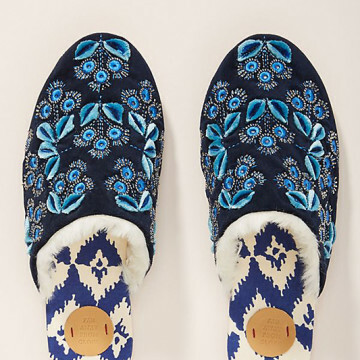 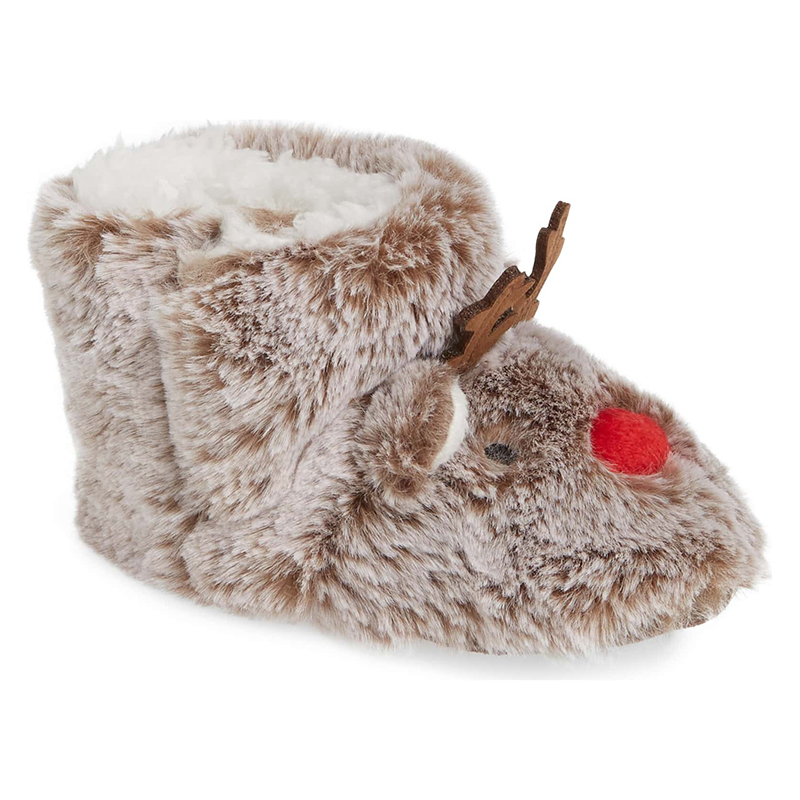 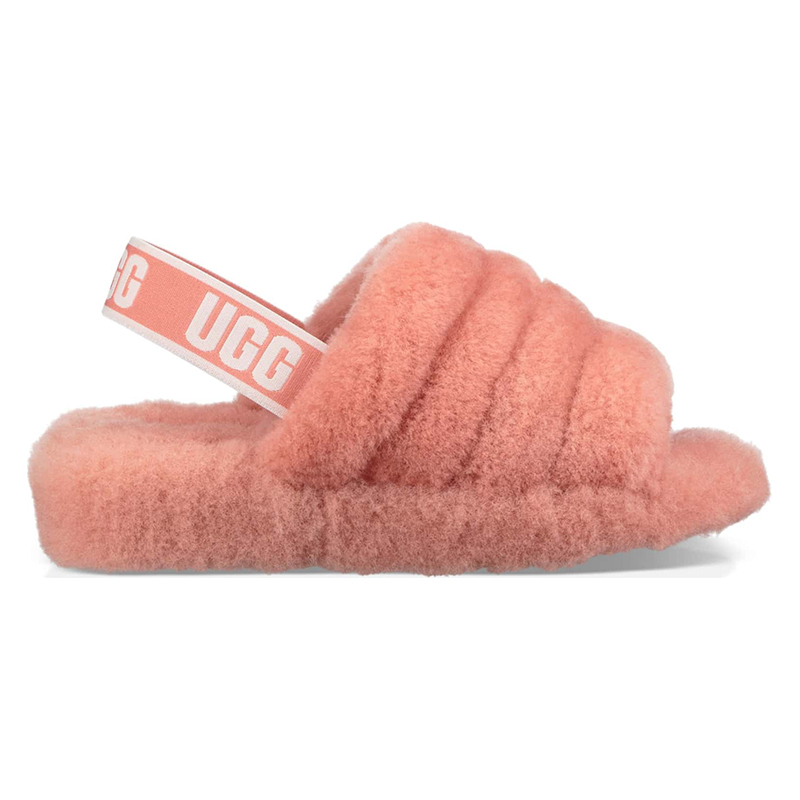 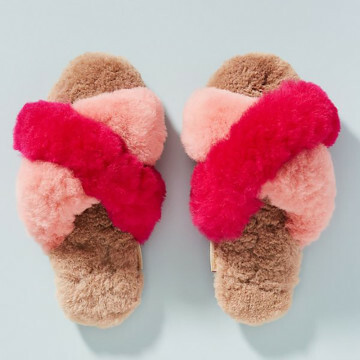 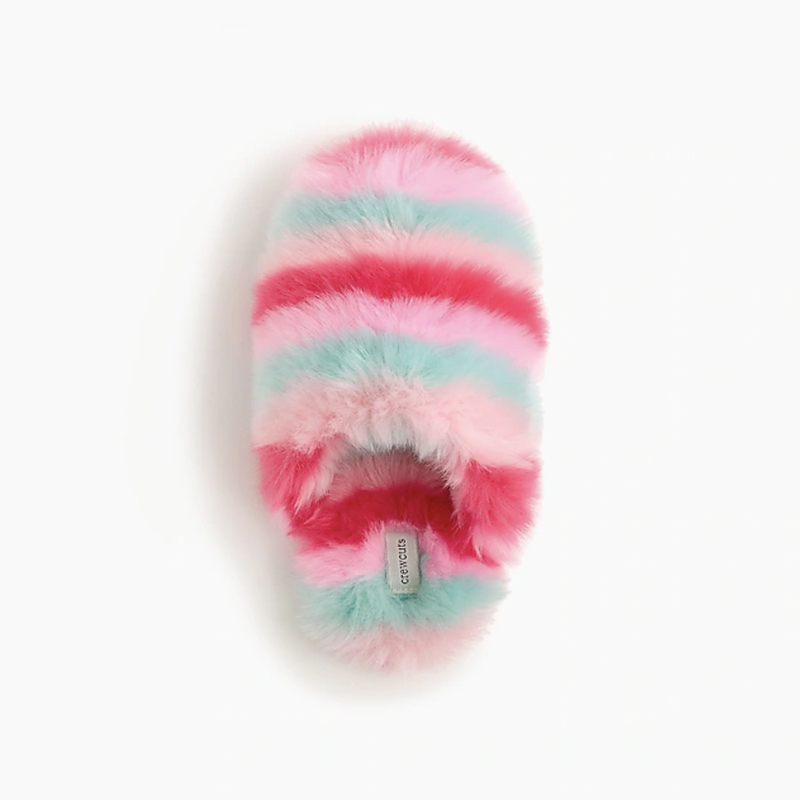 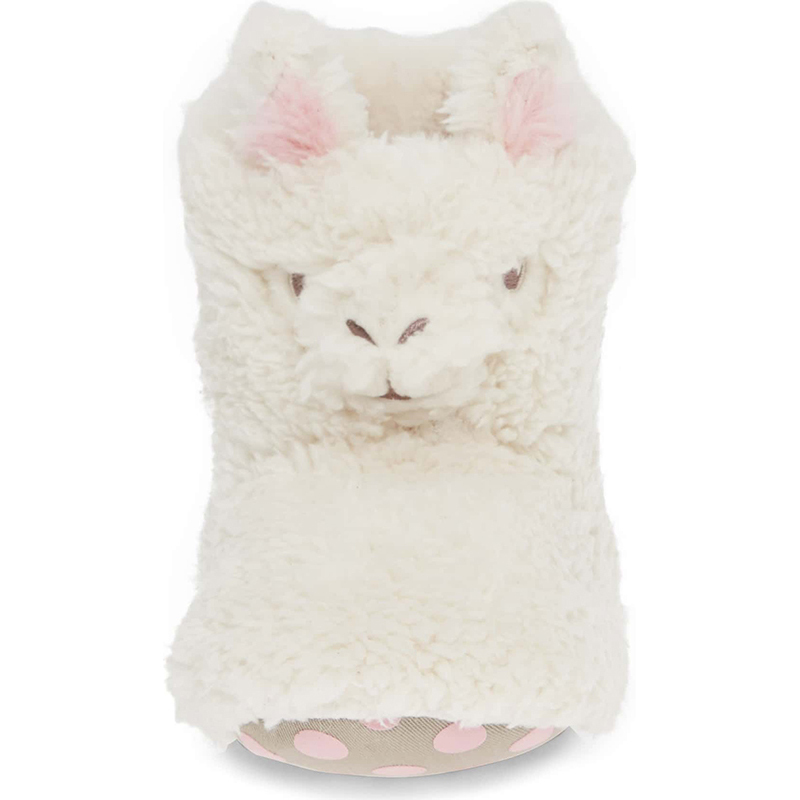 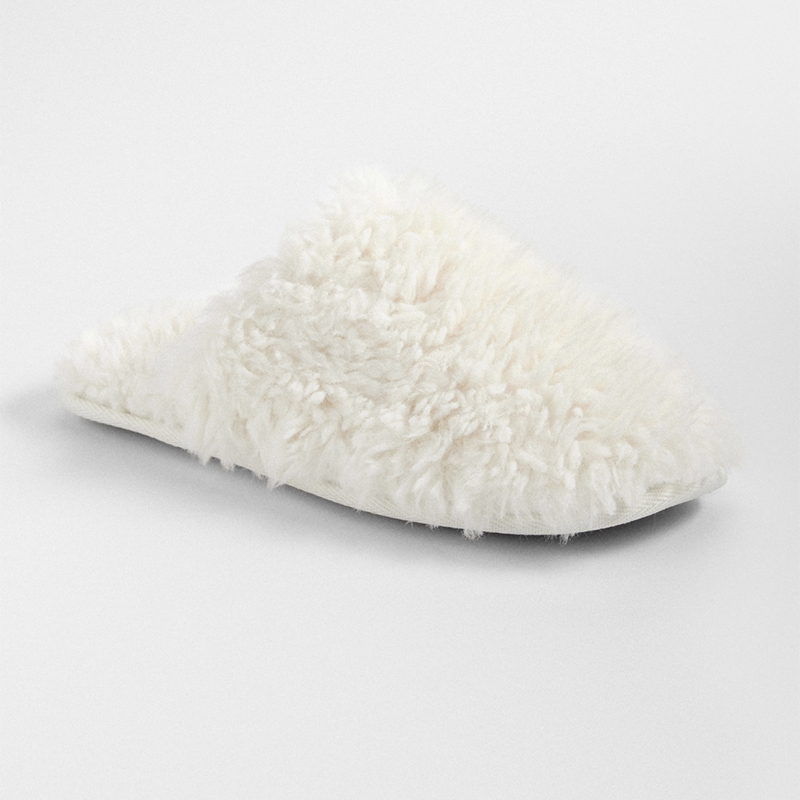 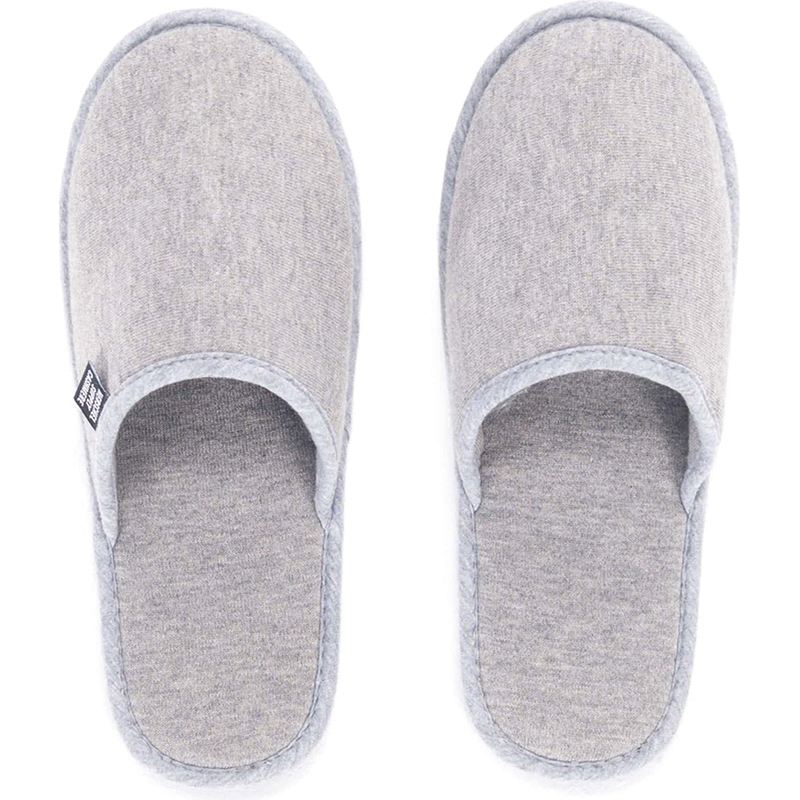 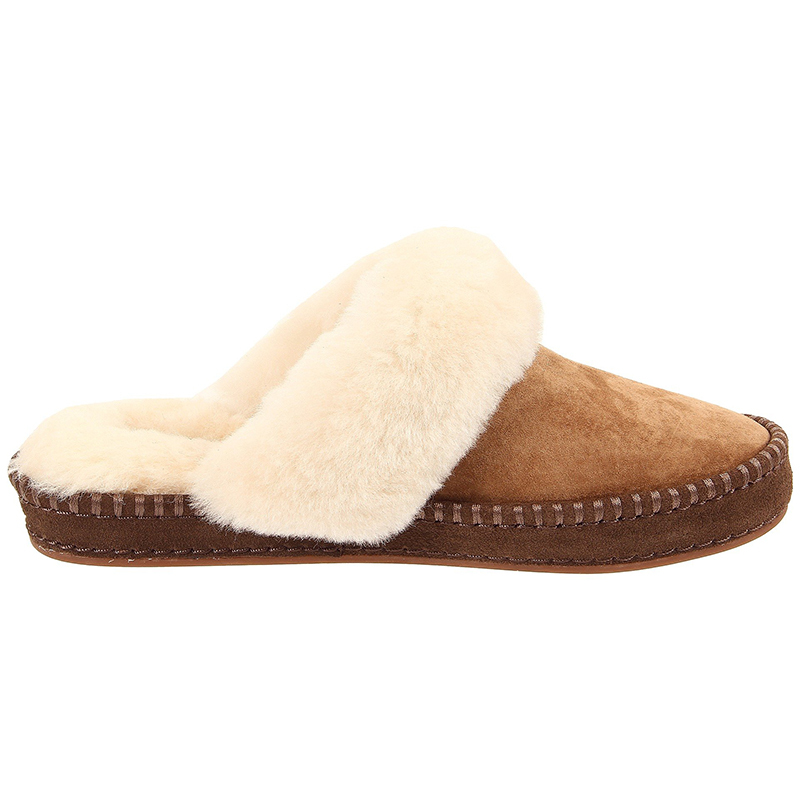 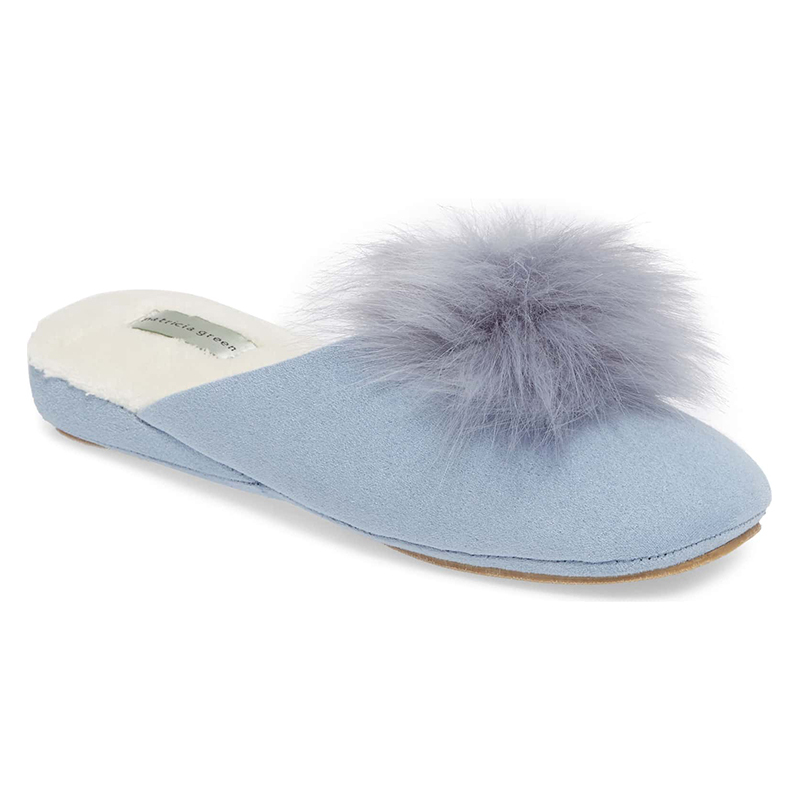 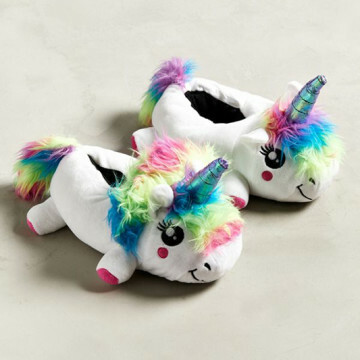 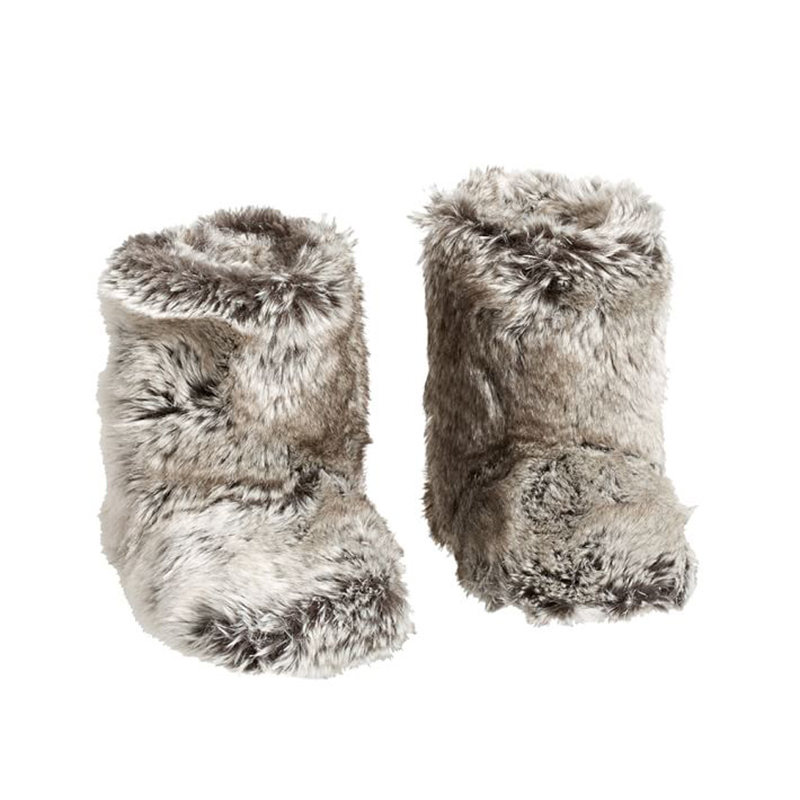 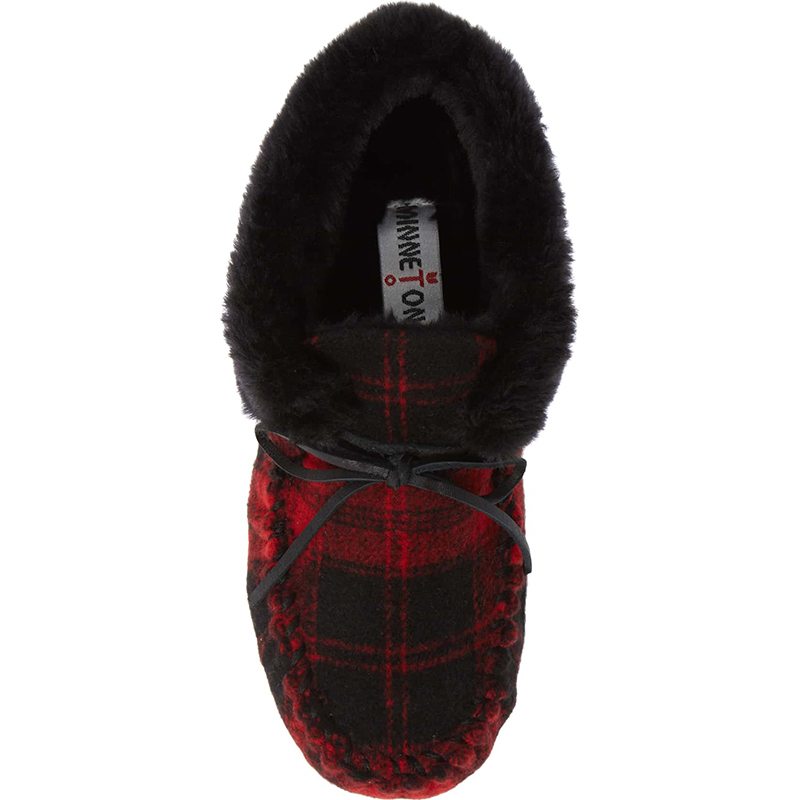 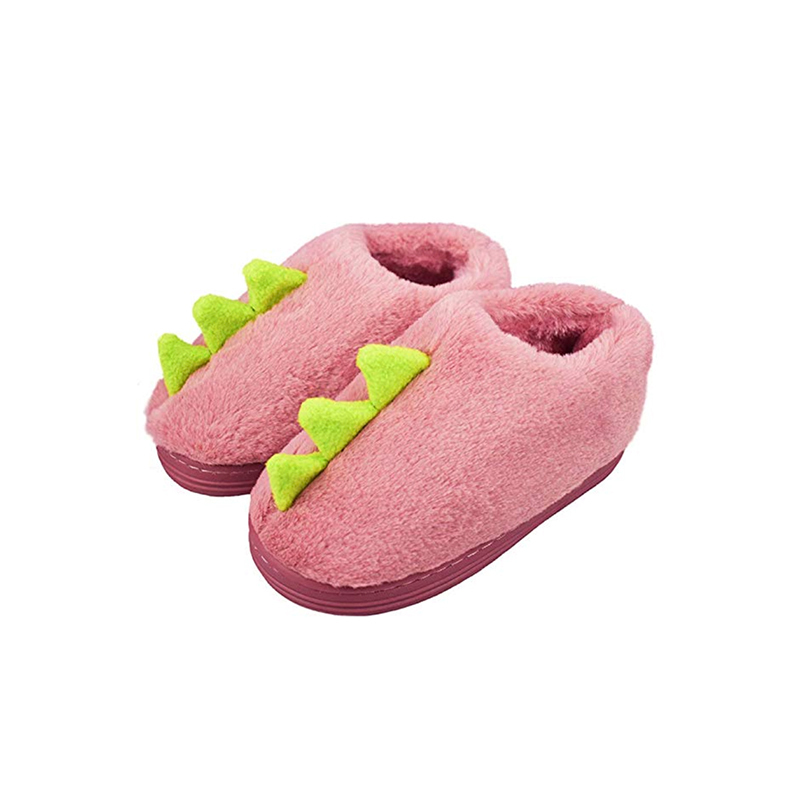 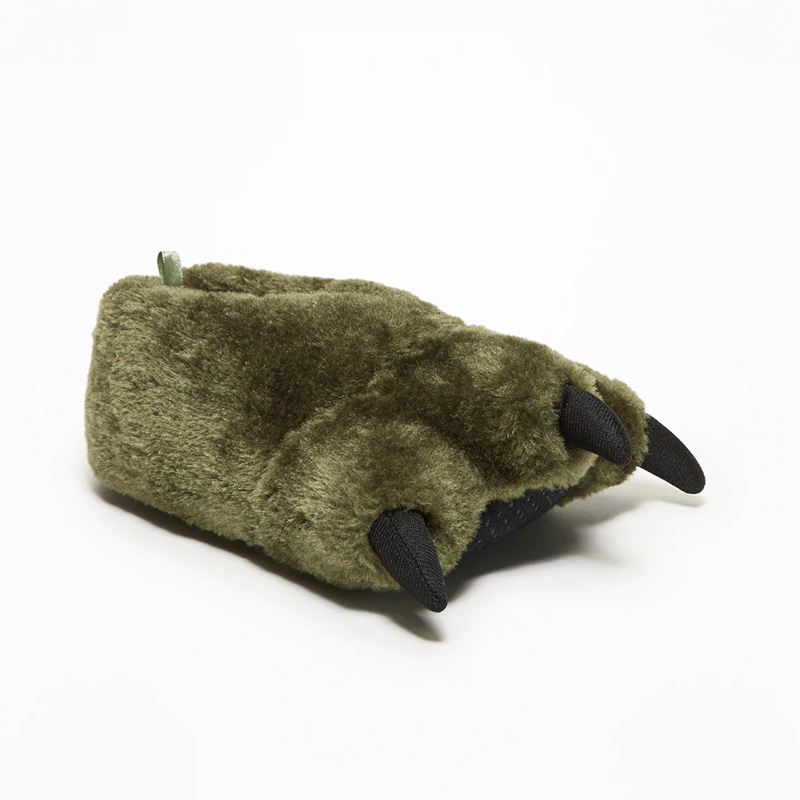 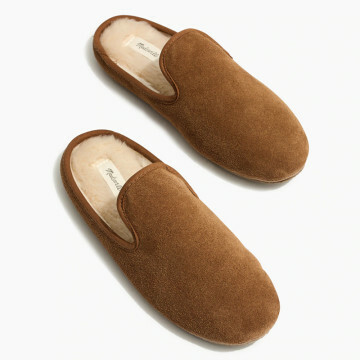 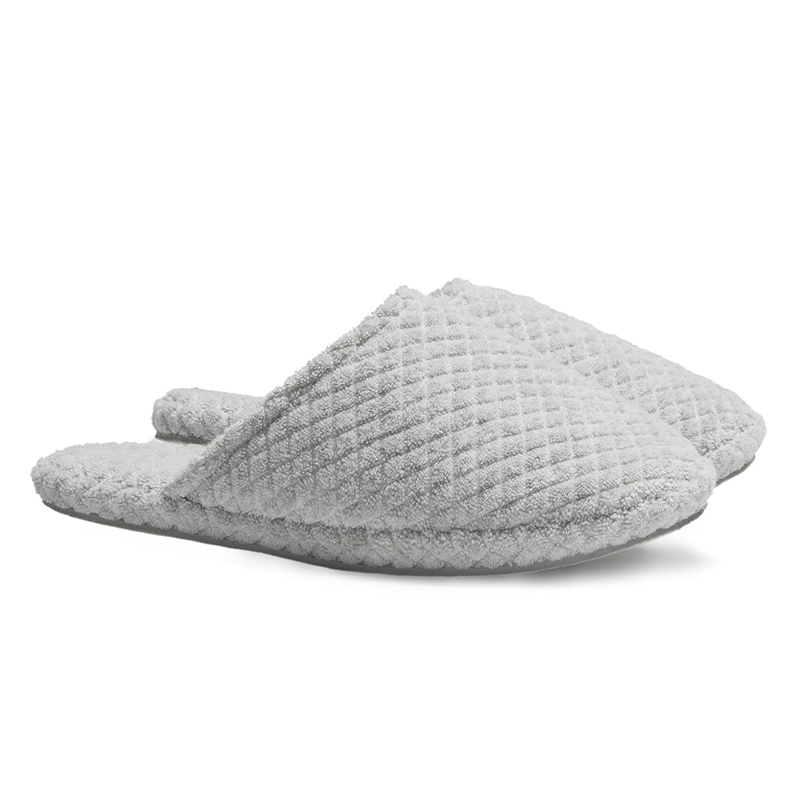 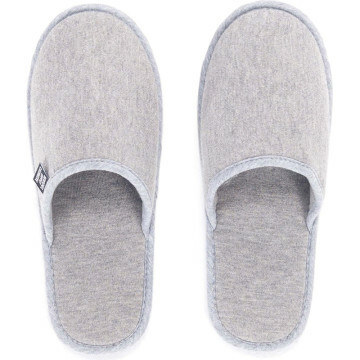 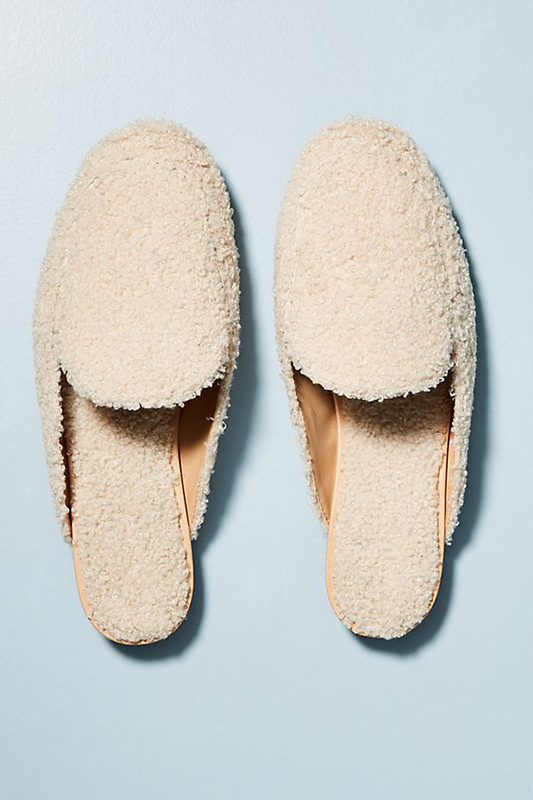 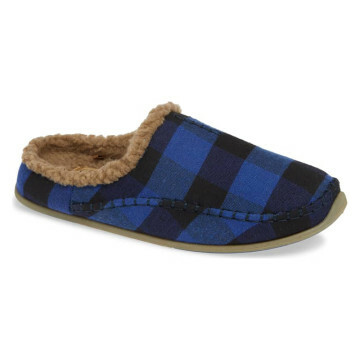 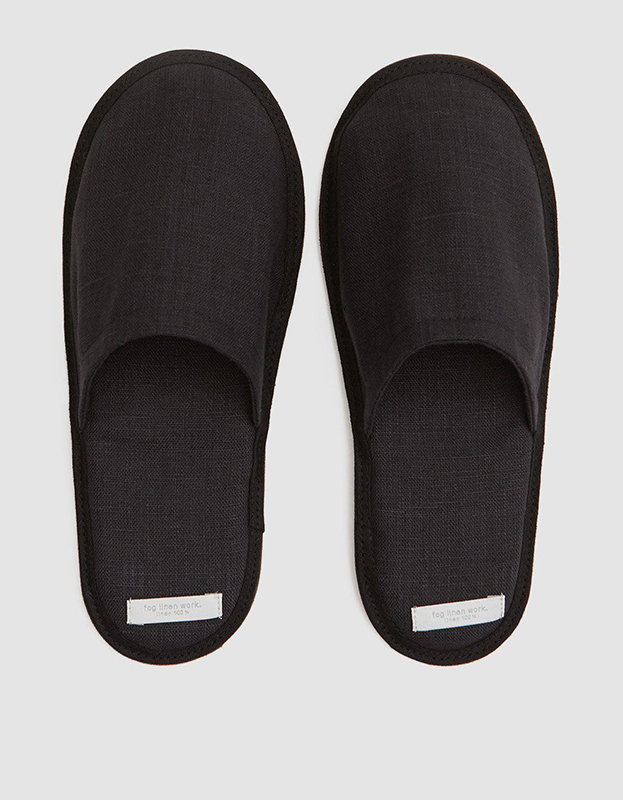 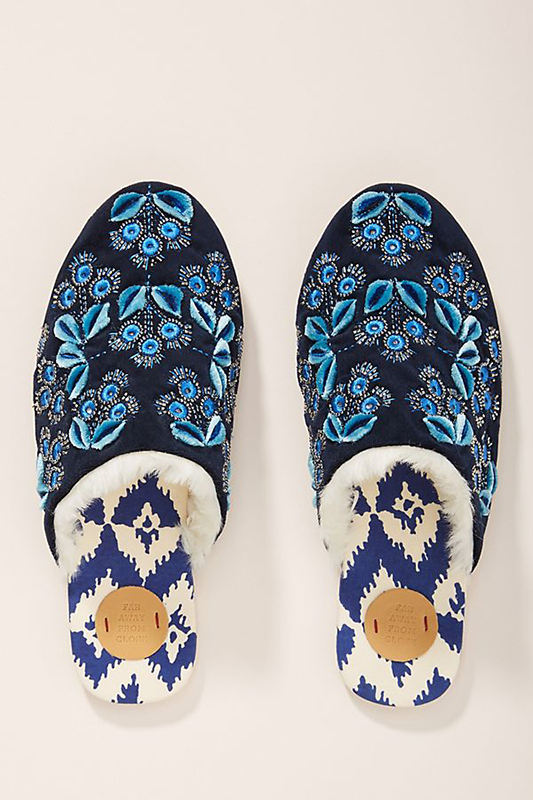 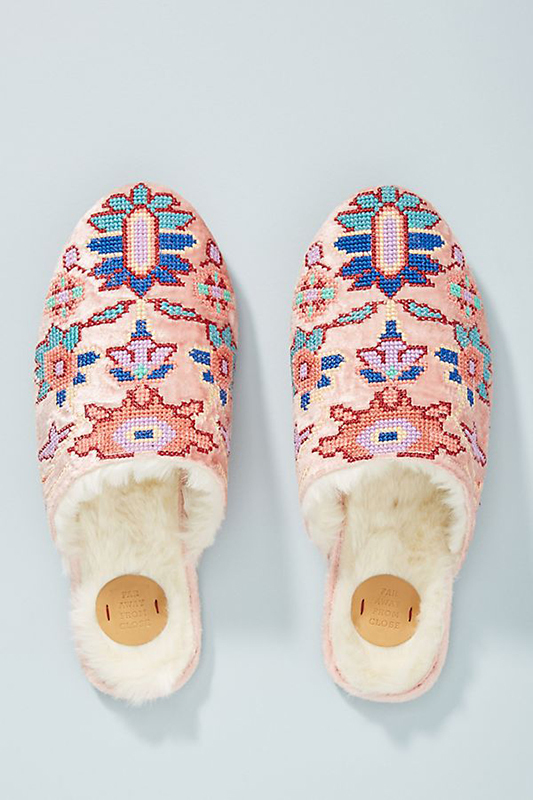 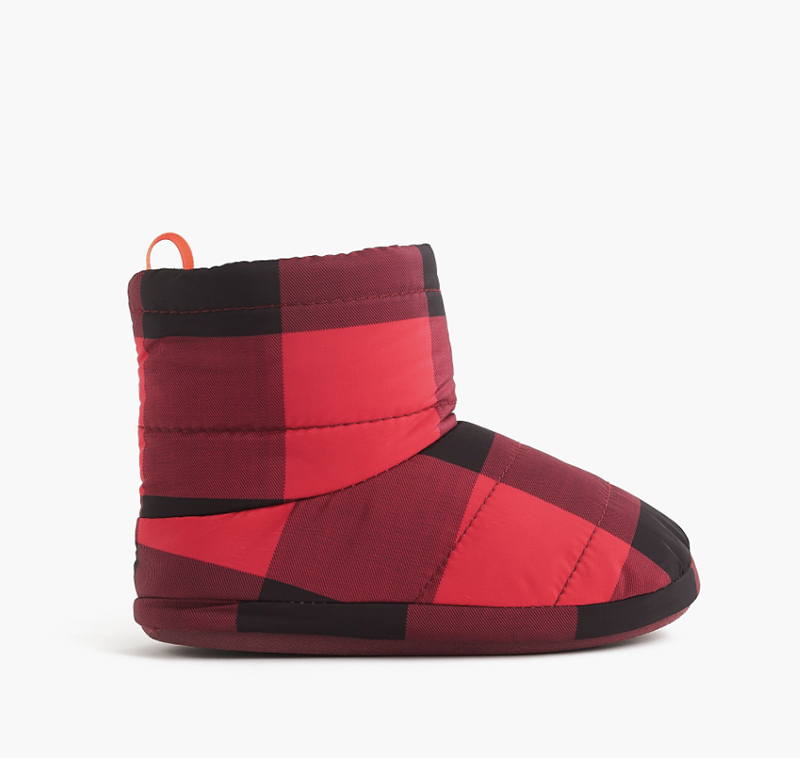 While conducting a bunch of gift guide research this holiday season, we’ve noticed an excess of rad slippers currently on the market. 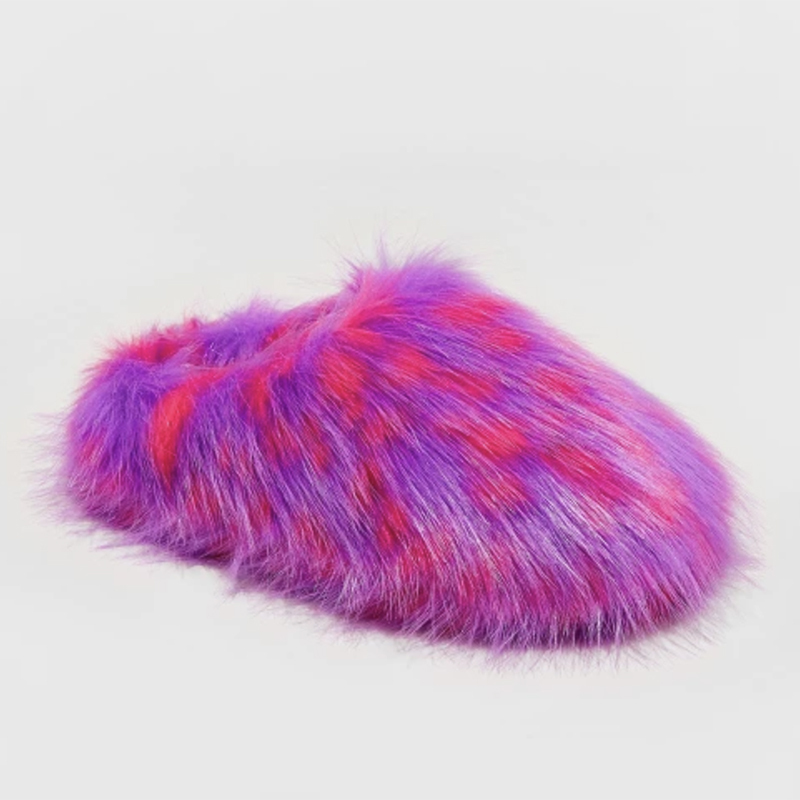 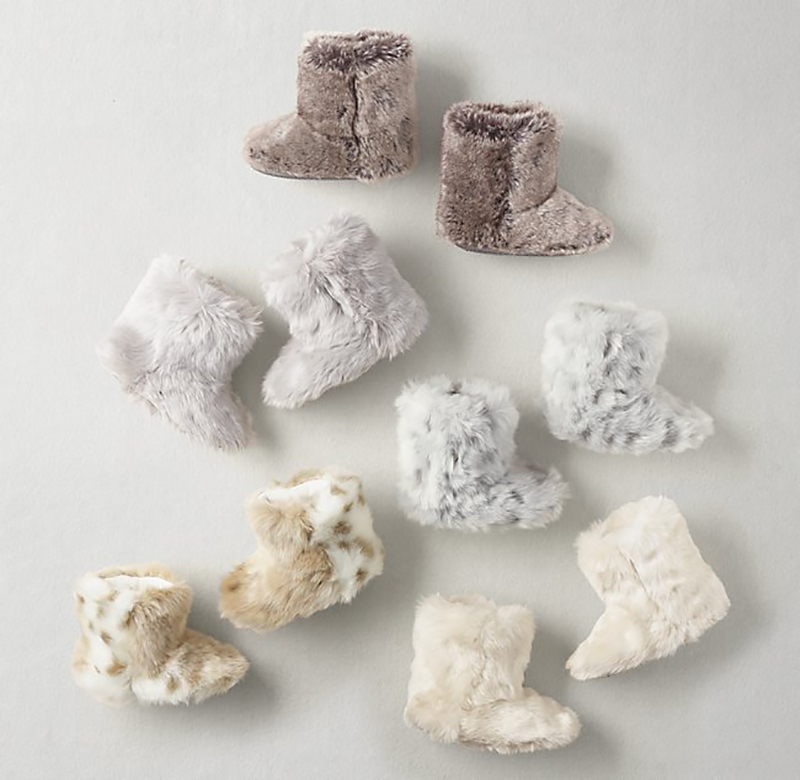 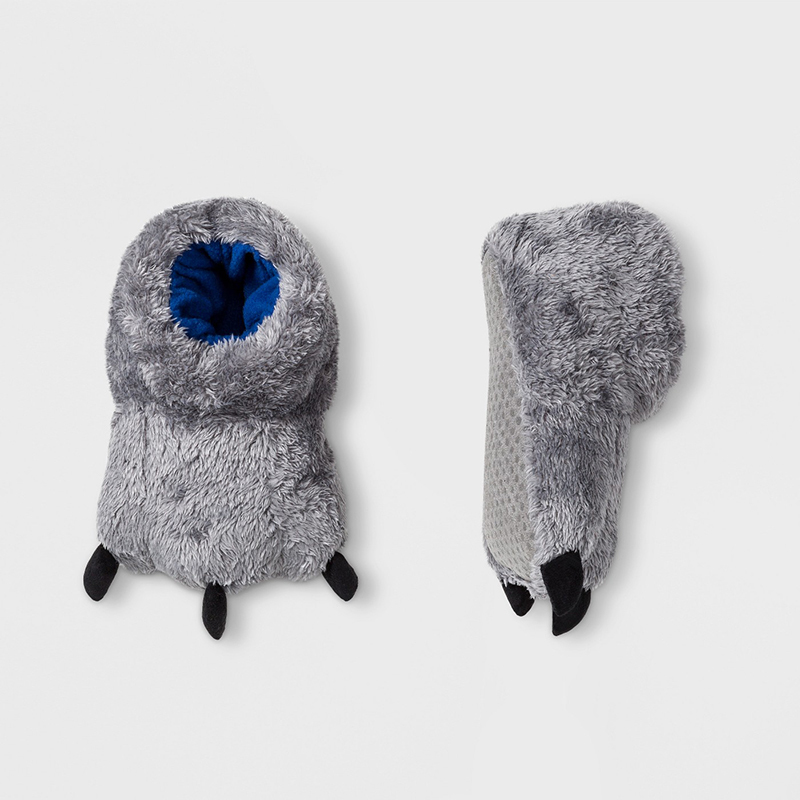 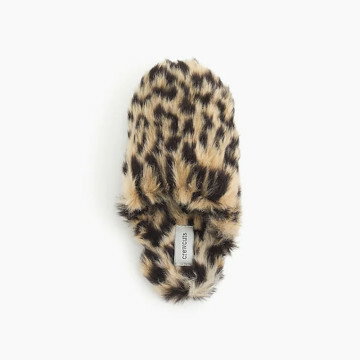 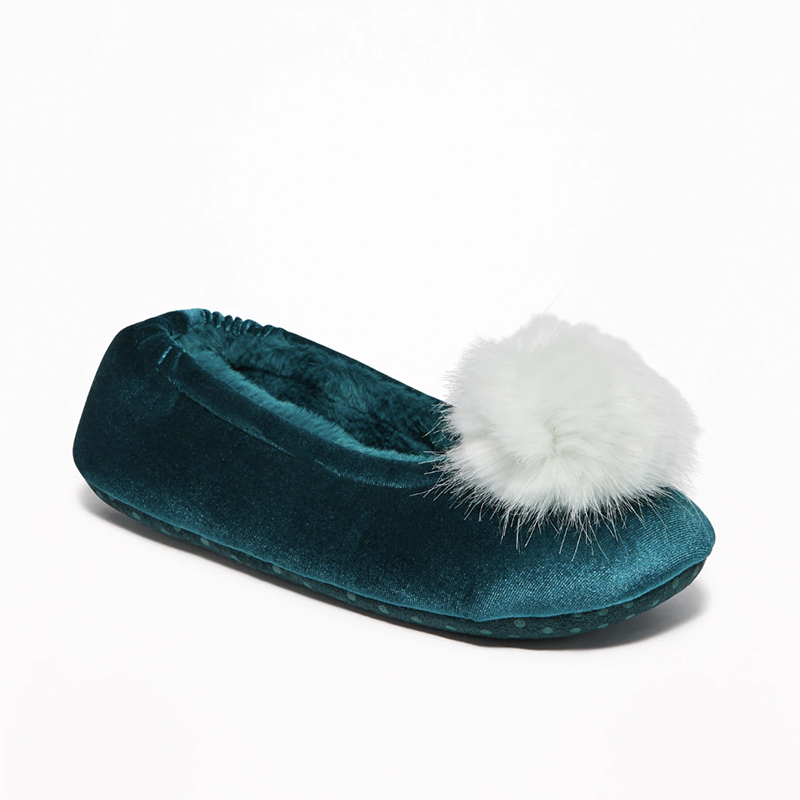 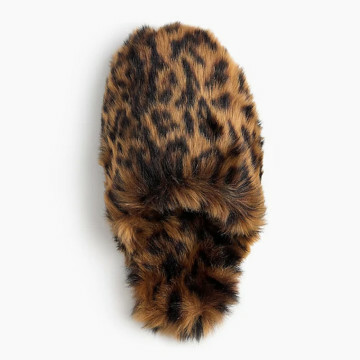 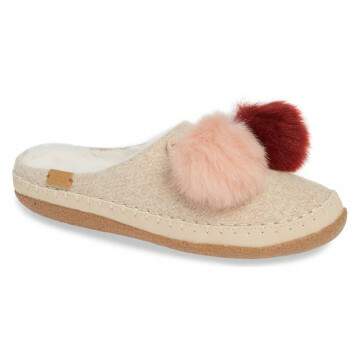 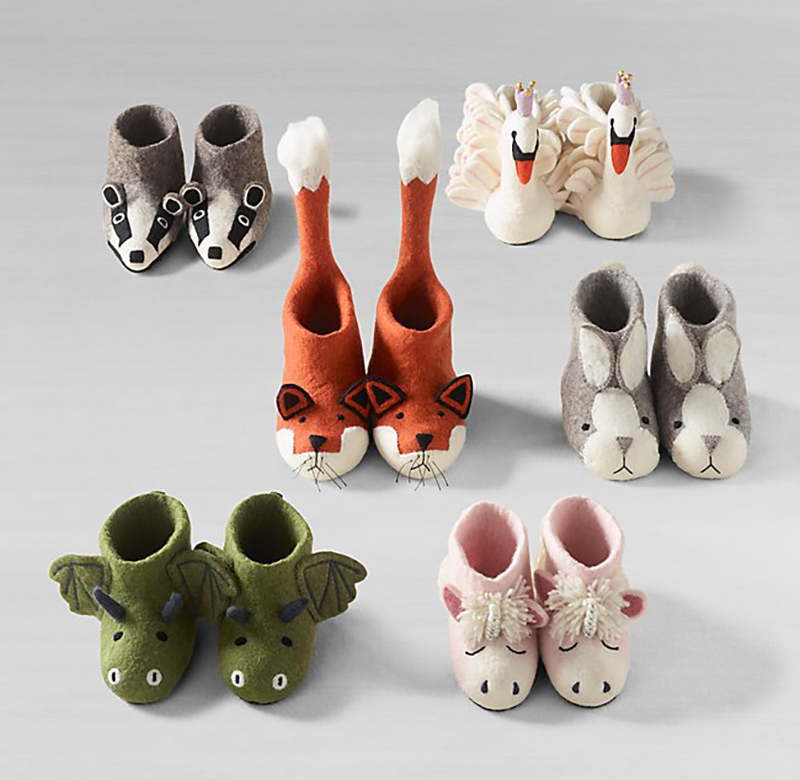 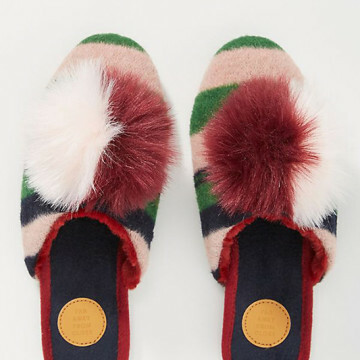 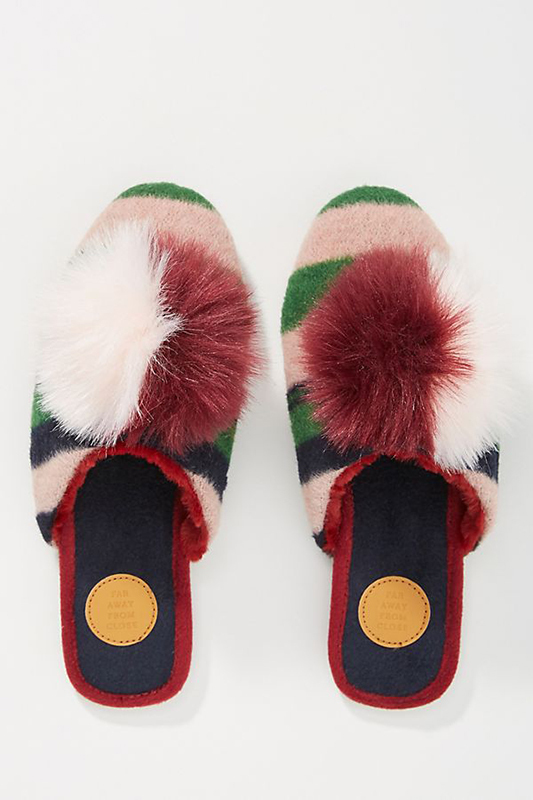 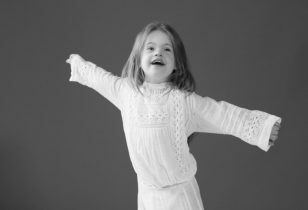 From crazy monster claw renditions for the kiddos to statement-making balls of faux fur for the whole family, the offerings are really so great (as are the online sales currently happening!) 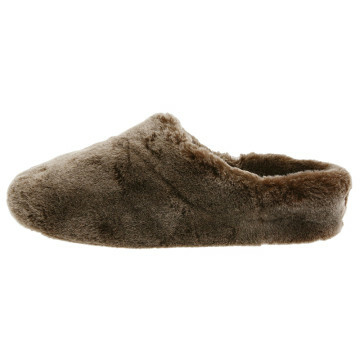 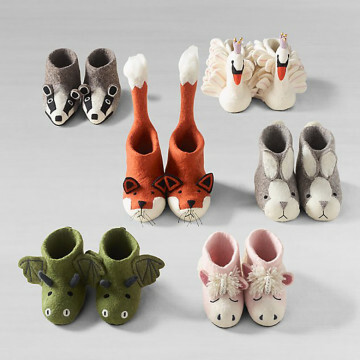 that we thought all the best slippers for kids and adults needed to be rounded up in one dang spot. 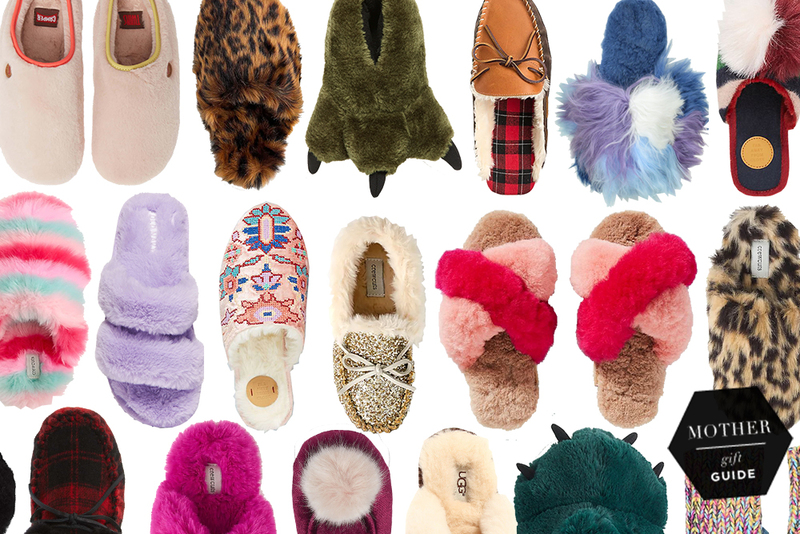 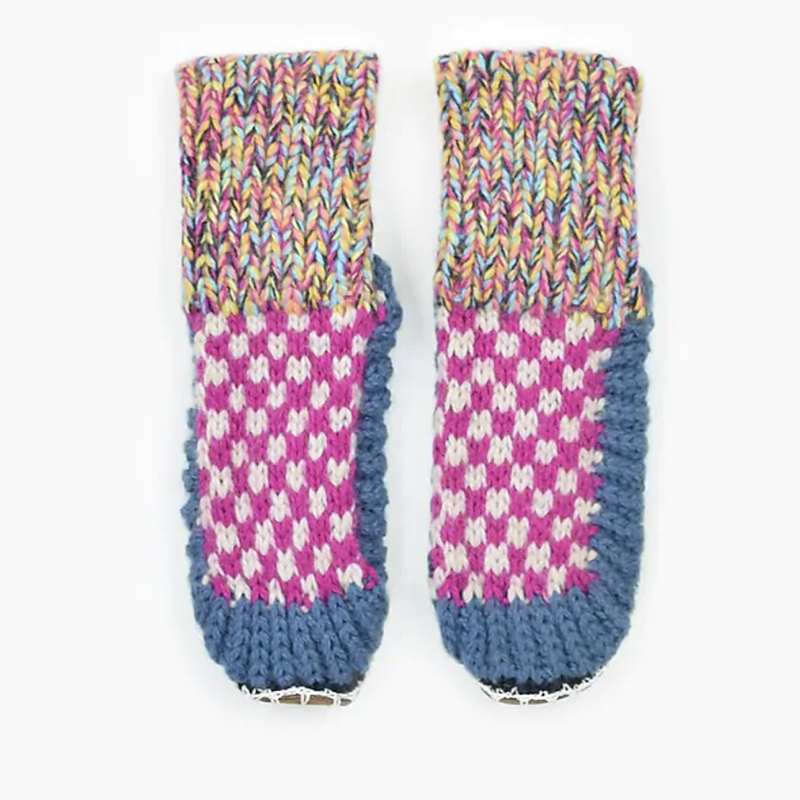 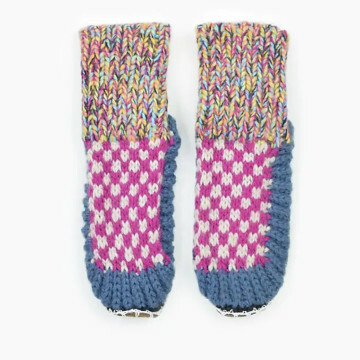 So, whether you need a new pair of cozy scruffs to wear around the house or if you’re looking for a crowd-pleasing gift for friends or family, we’ve got you covered with over 50 (!) 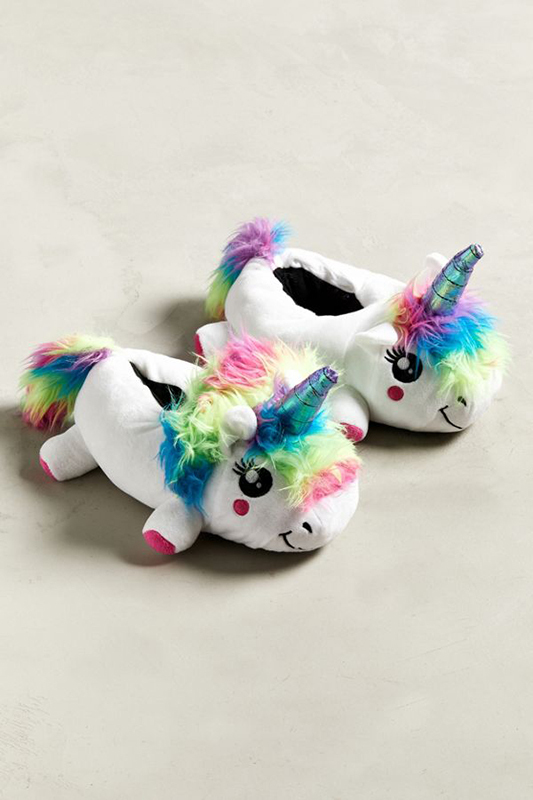 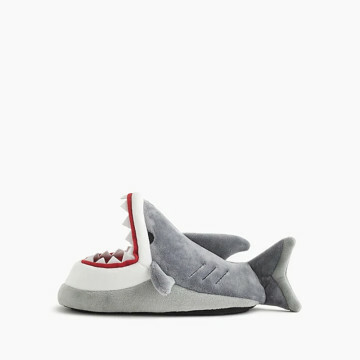 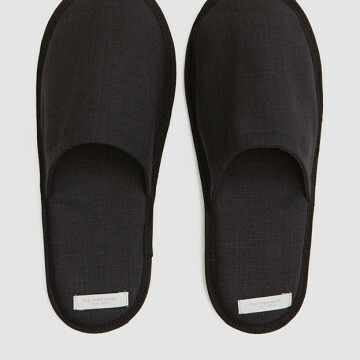 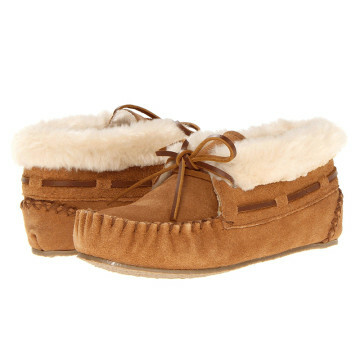 cool slippers right here. 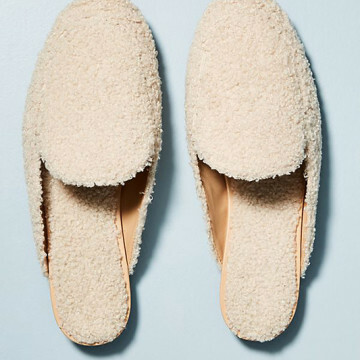 For more gift ideas beyond footwear, check out our 2018 gift guides for Men, Kids, Pregnant Ladies & New Moms, and Homebodies.